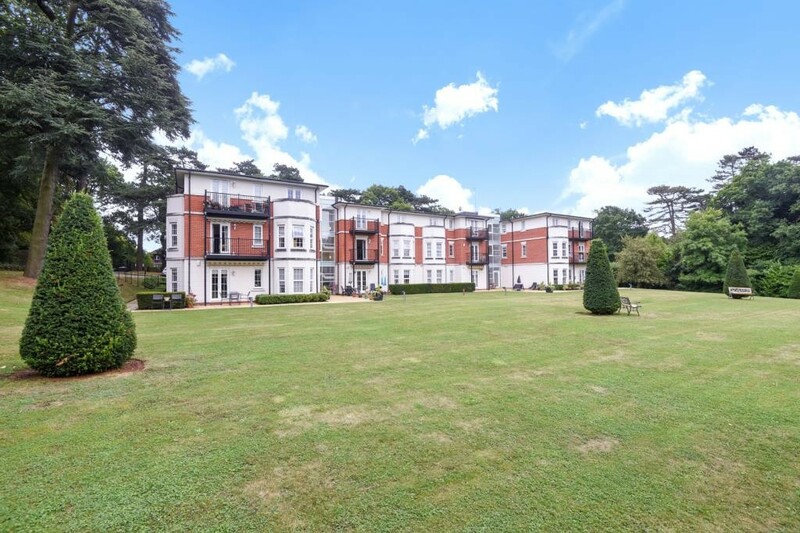 You’ll love living in this Harrow apartment rental in a stately building with luxurious grounds and beautiful interior fixtures. The period architecture is just the beginning of this terrific rental. The landscaped community gardens will be a tranquil backdrop to the exquisite and spacious living space. 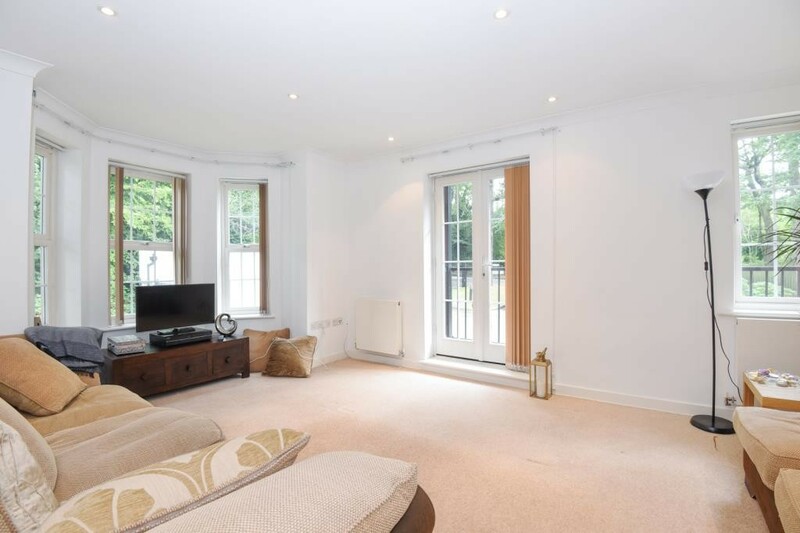 Upon entering this 2 bedroom Harrow apartment you will immediately notice the spacious bay windows on each side of the room. There are double doors leading to the kitchen that can be shut when you would like to change the interior look. This spacious great room offers so much space that you will feel as though it’s a stand alone single family house. There is carpet that is neutral throughout the space and the floor to ceiling triple bay windows open up the already open floor plan and stream in plenty of natural light. The room is actually surrounded by windows and being a first-floor apartment there are French doors that lead to your patio area. All the windows have vertical blinds for privacy when you want it. 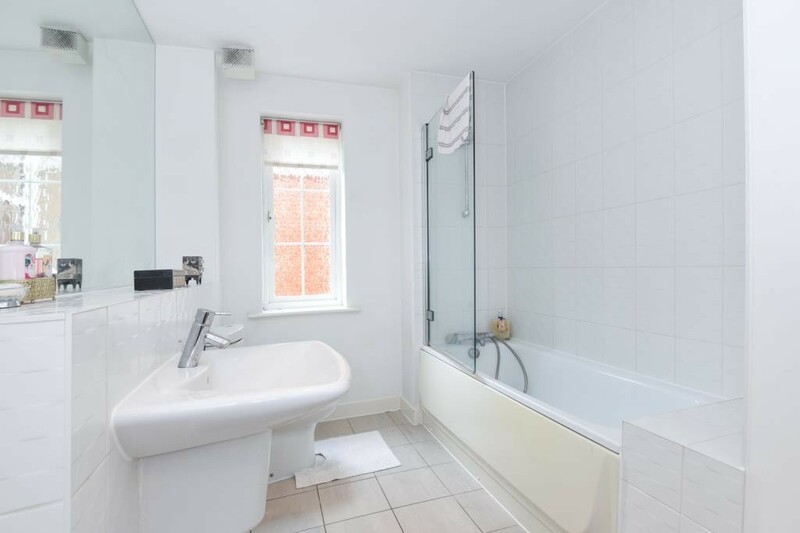 This is a perfect share unit as each bedroom can have a dedicated bathroom of its own. The bedrooms are anchored by those stunning floor to ceiling bay triple windows that leave a perfect backdrop behind each queen sized bed. There’s also an additional window at the near end to keep the rooms nice a bright in daylight. There is plenty of room for additional wardrobes or dressers. The first bath is a full bath with a spacious tub and glass shower half enclosure for showering. Pedestal sink and three feet of counter shelf space. The mirror is well oversized in each bath, and both have a window to keep the already white interiors bright and light. The second bath has an enclosed glass shower that’s double width. It also offers storage under the sink with the same three foot of shelf space below the mirror. 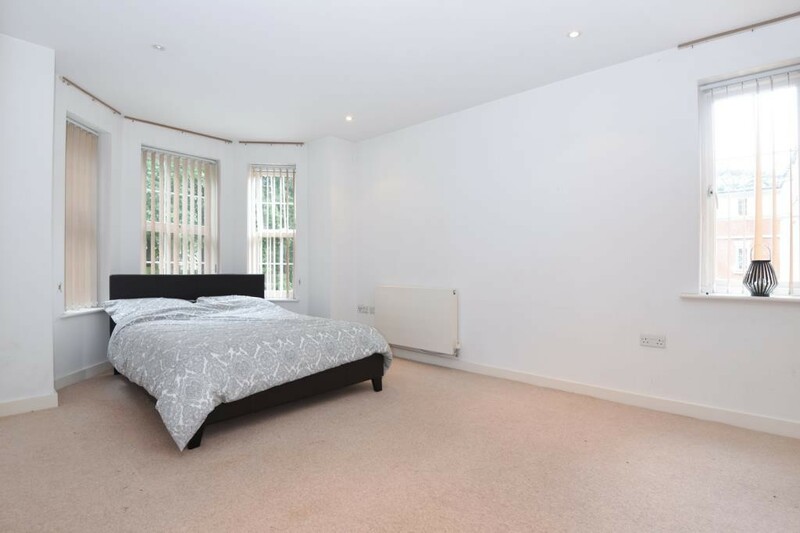 You’ll love the convenience of living in Harrow where there are great and plentiful pubs and restaurants in walking distance to this apartment. The Hare is a Georgian gastropub that offers a pub fare menu with its libations. There is the Cooper Thai Restaurant if you are in the mood for Asian inspired dishes. Perhaps you would prefer the South Indian vegetarian Chennai Srilalitha. If it’s a meat and potatoes hearty steak meal you’re after, Miller & Carter’s is the place. The steakhouse ages all their prime steaks for at least 28 days. There is New Harrow Tandoori and The Duck in the Pond for other dining alternatives. 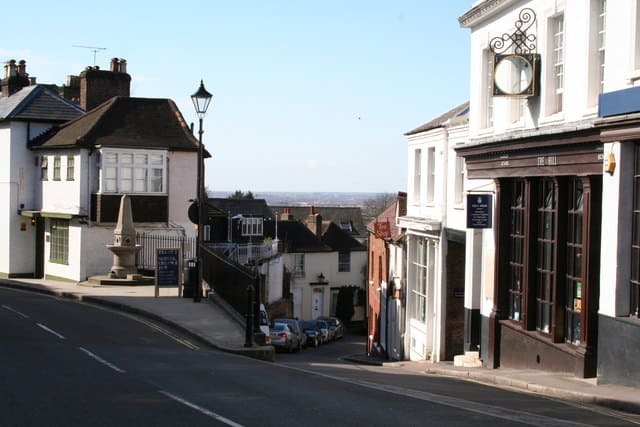 If instead, you are looking for a comfortable surroundings of a traditional pub there are a number of venues. 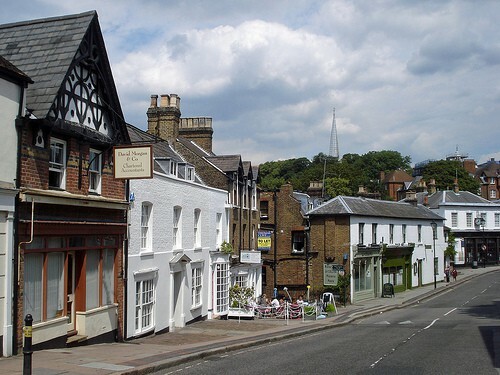 The Case is Alterd, or Traveller’s Rest Beefeater are both good choices selling food as well. Or to the South is The Fleadh and closer to the center of town brings you near The New Moon, or Buckley’s Bar. One thing is certain you won’t run out of places to try. 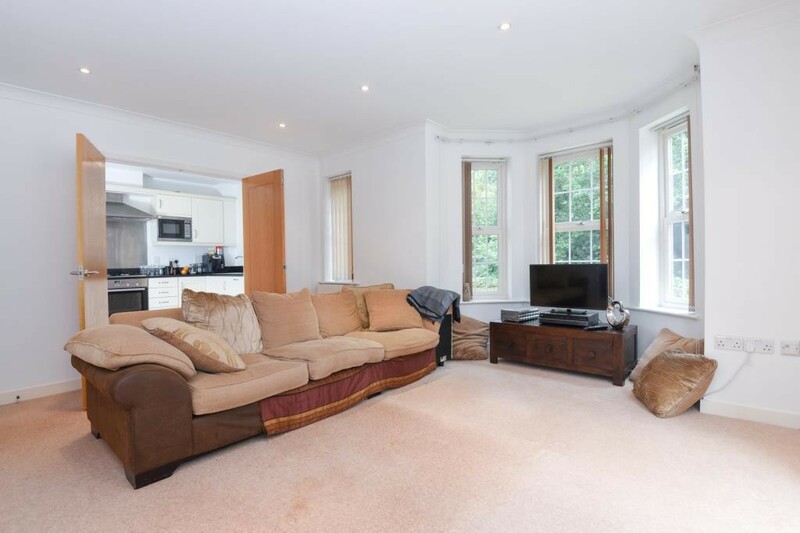 So call your London Relocation agent today and have them add this excellent Harrow apartment rental to your list of lets to view.